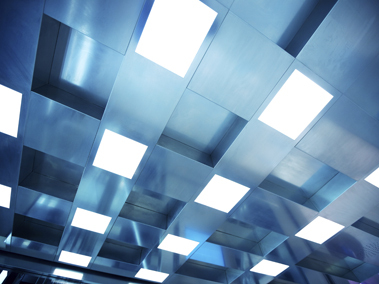 Lighting applications for OLED displays have emerged based on the low power consumption of OLED devices compared to standard incandescent lighting. 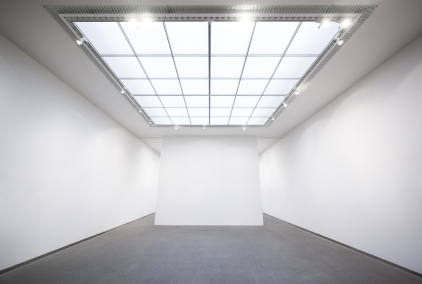 Although LED lighting is an established alternative for lower power lighting, OLED lighting offers additional unique advantages based on direct emission without the need for additional optical management. The ability to make flexible panels that can conform to different shapes and surfaces opens the door to vast architectural designs. The current challenge is to establish manufacturing operations at a more competitive cost. R-Display & Lighting has established a strategic partnership for the design of equipment in order to shift towards lower costs for manufacturing. Advantages of OLED lighting that are expected to help drive market penetration are listed below.